The results are rich beautiful colors! 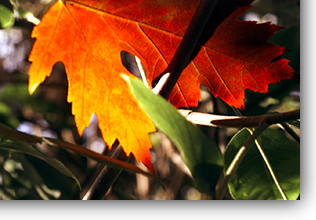 Print sizes range up to 40x60 and 36x92 inch for vinyl, as well as custom sizes. A half inch thick frame is used for stretcher canvas. 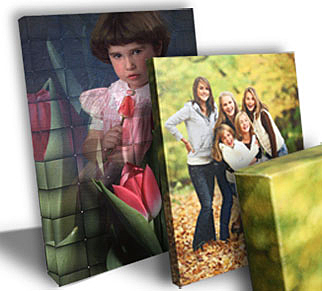 Full canvas wraps use a 1.5 inch wrap and they are finished with 1/16 inch poster board dust cover and ready to hang.